Pour one out for the Great Movie Ride. 15 Disney Plot Holes That Will Drive You Mad! #FireDepp is trending on Twitter. You'll never look at Snow White the same way again! You've never seen Disney princesses reimagined like THIS before! The live-action "Aladdin" has finally been cast and the internet doesn't know what to make of it. These may make you want to reexamine your entire childhood. Disney&apos;s Aladdin was released in 1992. Along with Beauty And The Beast and The Little Mermaid, it kicked off Disney&apos;s animated comeback in the early &apos;90s. And that comeback has continued into the present day. The movie had a production budget of $28 million. However, once it was through at the U.S. box office, Aladdin earned a whopping $217 million (or $453 million in today&apos;s numbers). That makes it one of the biggest movies of all time. The movie wasn&apos;t just popular with moviegoers. It was also a hit among Oscar-voters. 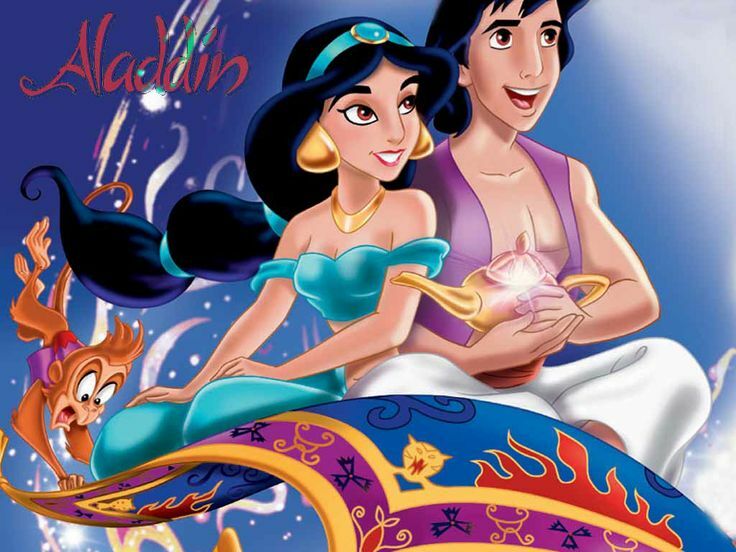 It was nominated for five awards and won two, for Original Score and Original Song ("A Whole New World"). With the success of Aladdin, it should come as no surprise that a reboot is in the works. In 2016, Disney announced they are producing a live-action update of the classic film. The script was written by John August (Big Fish). Aladdin is just one of many Disney cartoons to receive the live-action treatment. A live action Beauty And The Beast is coming out this week. Disney is also working on live action versions of Mulan and The Lion King. Since the movie will be live-action, it raises an important question. 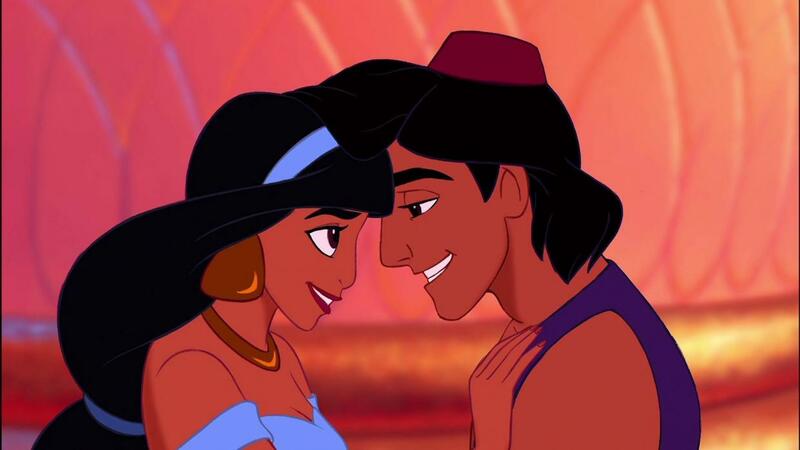 Who will Disney cast to play the stars of the new Aladdin? Recently, the studio provided some clue to that answer. In March, Disney released this casting call for actors to play both Aladdin and Jasmine. The notice contains a lot of info, but for many people, once sentence seems to stand out. "These characters are Middle Eastern." 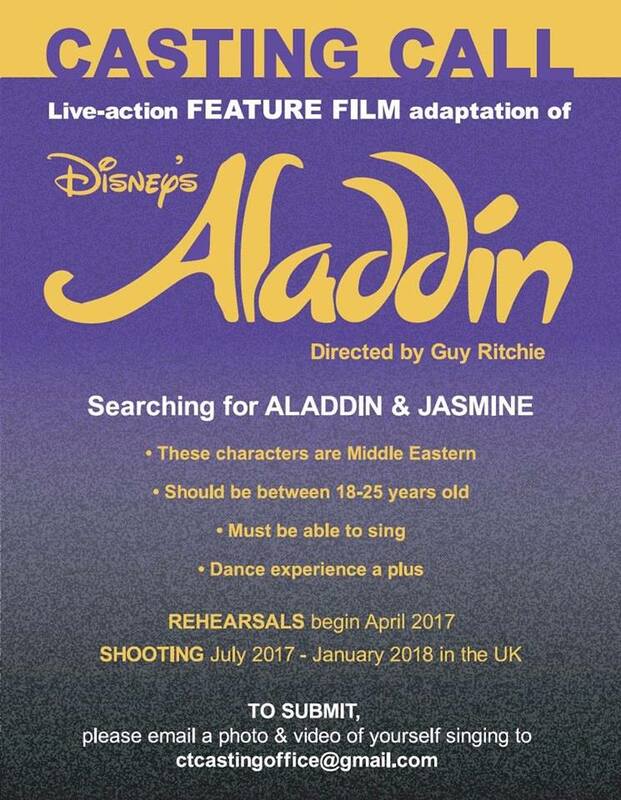 With that statement, it appears that Disney will be looking for actors of Middle Eastern descent to portray Aladdin and Jasmine. Which makes sense, since the story is about people in the fictitious Agrabah, located somewhere in the Middle East. But it&apos;s a notable change from the animated film. In 1992, the voice of Aladdin was done by Scott Weinger. At the time he was best known for playing Scott, DJ&apos;s boyfriend on Full House. He would go on to reprise that role on Fuller House. In the first Aladdin, Jasmine was voiced by Linda Larkin. 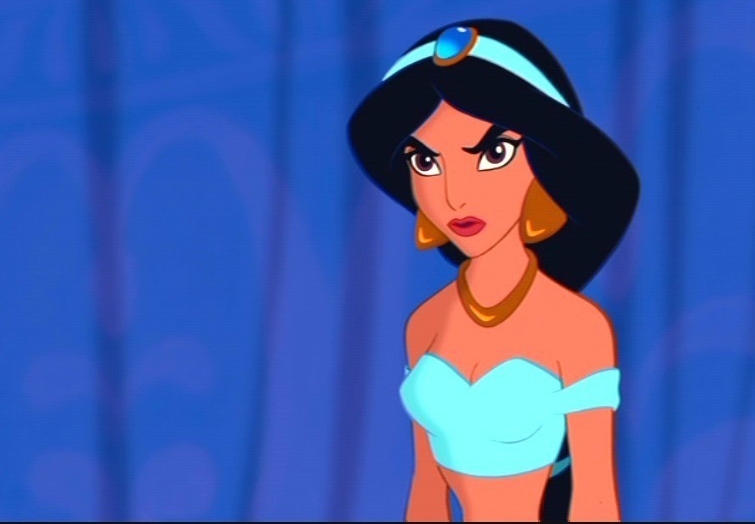 In the years since, Larkin has continued to voice Jasmine in other animated Aladdin projects. 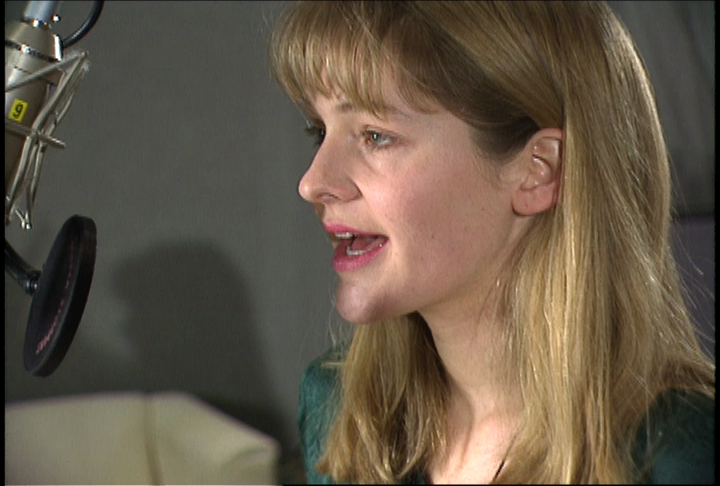 She was also in Runaway Bride and appeared on Law & Order: Criminal Intent. 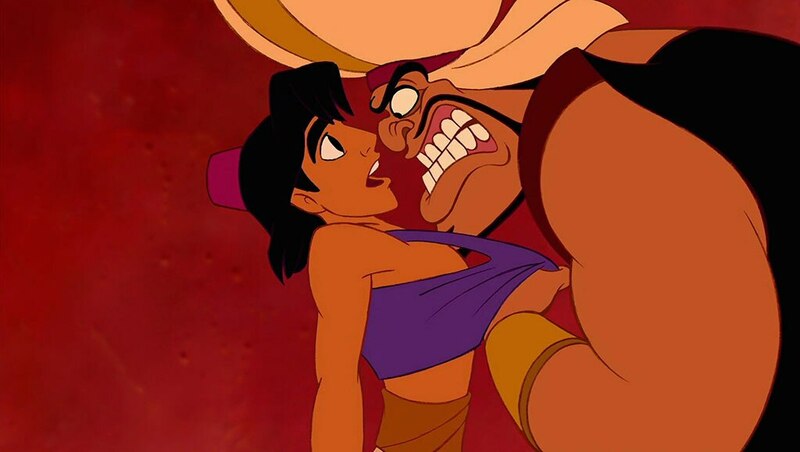 Since only their voices were used, viewers of Aladdin would be unaware that the actors didn&apos;t quite match the characters. But with live action, that&apos;s no longer the case. And the casting call indicates that things will now be different. 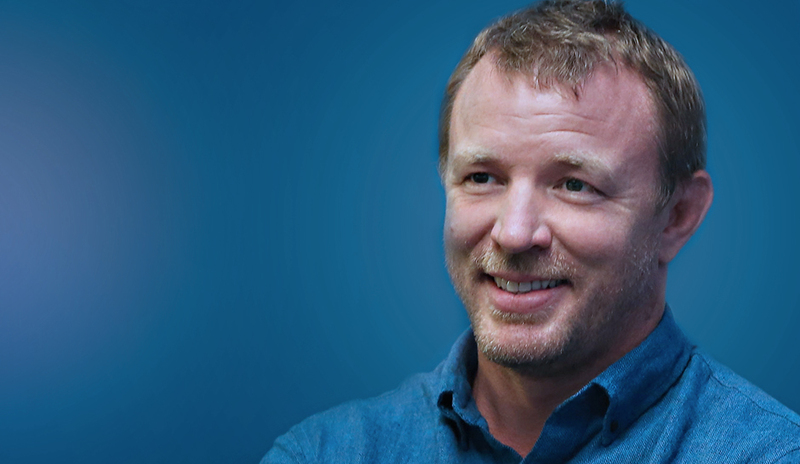 Disney announced that the live-action Aladdin will be directed by Guy Ritchie. He also directed the upcoming King Arthur: Legend of the Sword. His previous films include Sherlock Holmes and The Man From U.N.C.L.E. The hardest bit of casting for the new Aladdin might be finding someone to play the Genie. 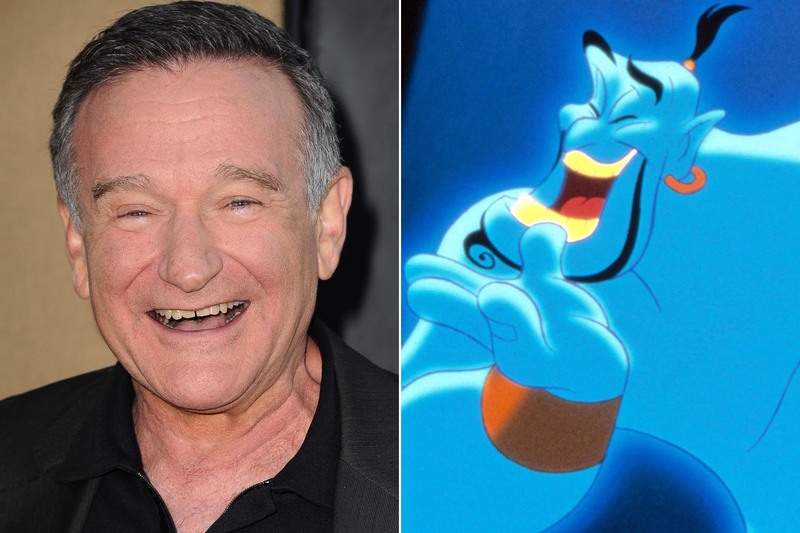 Of course, Robin Williams provided the voice in the 1992 animated film. The next genie is going to have some awfully big shoes (or an awfully big lamp) to fill.